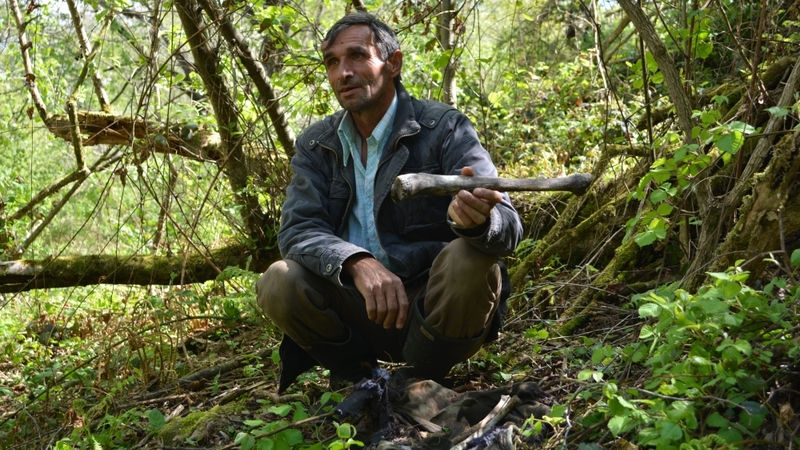 A bone collector, a man whose childhood was cut short and a former war prisoner on why Mladic’s verdict means little. 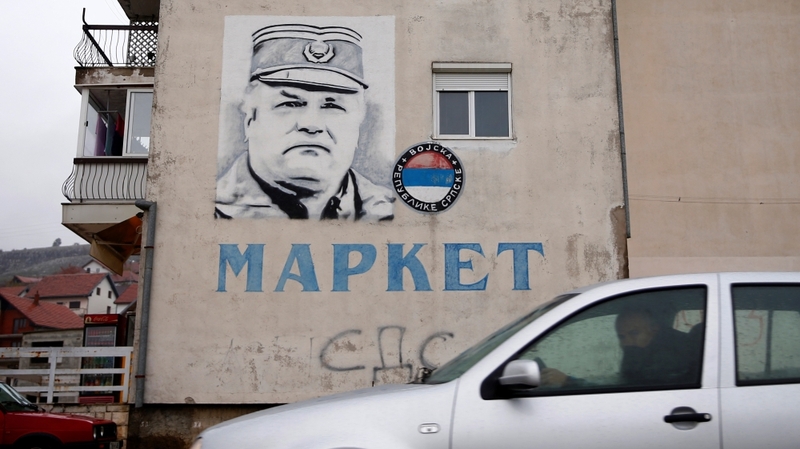 Sarajevo, Bosnia and Herzegovina – Ratko Mladic, known as the “Butcher of Bosnia”, is accused of heading one of the worst massacres in recent history. On Wednesday, a UN judge will hand down Mladic’s verdict for genocide and crimes against humanity at the International Criminal Tribunal for Former Yugoslavia (ICTY), in the Netherlands. The Bosnian War ended with the signing of the Dayton Agreement, which divided the country into two administrative entities: the Bosnian-Croat “Federation” entity and the “Republika Srpska” (Serbian Republic) for Bosnian Serbs. 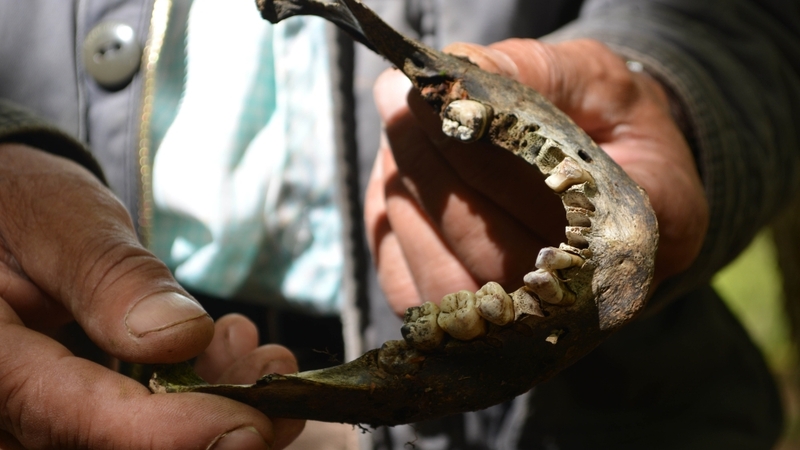 Shuffling through the leaves in the forest above Srebrenica, he comes across a bone leg and much to his surprise – a jaw with pearly white teeth still attached. On July 11, 1995, Bosnian Serb forces took control of Srebrenica, a UN-declared safe haven, and systematically killed more than 8,000 Bosnian Muslim men and boys to make way for a “Greater Serbia”. 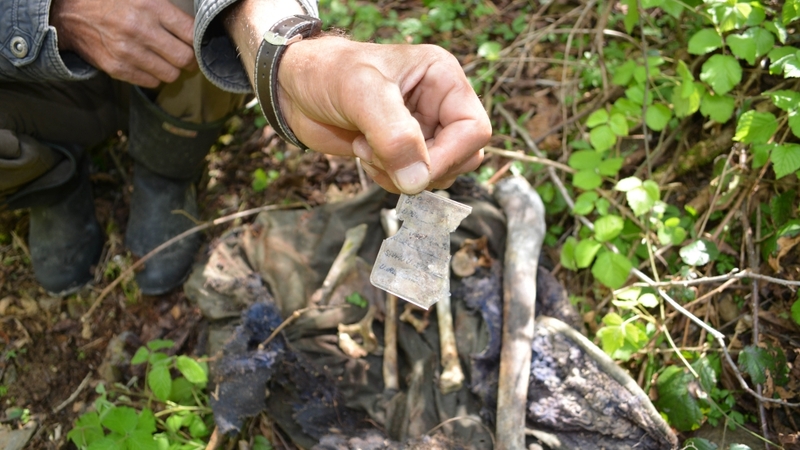 More than two decades later, tension in Srebrenica remains. The town’s first Serb mayor, Mladen Grujicic, denies that a genocide took place in Srebrenica – a sentiment echoed by other, higher-profile politicians such as Milorad Dodik, president of Republika Srpska. Since Mladic’s ideology is still alive on the ground, the ICTY’s verdict doesn’t mean much for Nukic. “The way I see it, [the situation] isn’t good. People themselves are still good, but what these politicians are doing doesn’t look good at all; I don’t like it. He spent much of his time cooped up in the basement with 60 other residents. Stepping outside was always a huge risk – you could be hit by a sniper or shell any moment. July 22, 1993, was a particularly dreadful day. A record number of 3,777 shells pounded Bosnia’s capital within 12 hours. They were killing civilians systematically. It wasn’t ‘We’ll throw a shell and whoever gets hit, gets hit’. No, they were specifically shooting at civilian buildings, at kids, at civilians. But it didn’t last long. The sirens went off, warning residents to head for shelter. Vrhovcic’s older brother was missing and their mother stood by the building’s entrance looking for him. That’s when a shell hit the same spot and Vrhovcic witnessed a horrible display of bloodshed and his mother’s ripped clothes; she had been injured in the chest. Fortunately, she survived. While Germany was able to move on following the Nuremberg trials, Bosnia’s judicial landscape is lacking, Vrhovcic says. “We’ve seen war criminals who have served sentences of five, seven or 10 years. One war criminal served seven years in prison for besieging Sarajevo for four years, shooting at us. “Today in Bosnia, war criminals hold official positions. They walk freely from Biljana Plavsic to Momcilo Krajisnjik. They’re returning to politics, and sit in high positions in this country and take our money. “They named a student residence in Pale [town next to Sarajevo in Republika Srpska] after Radovan Karadzic. These students, academic residents are sleeping in a residence which is named after a convicted war criminal; isn’t that strange to you? For Bekir Menzilovic, Mladic’s verdict at The Hague is a mere afterthought compared to what is happening on the ground in Bosnia today. “As I grow older, I worry more,” Menzilovic says, sitting at a cafe, chain-smoking cigarettes. “You start to think differently. With the Dayton peace agreement, the international community intentionally created a Palestine out of Bosnia … How can my fatherland be Serbian – how? 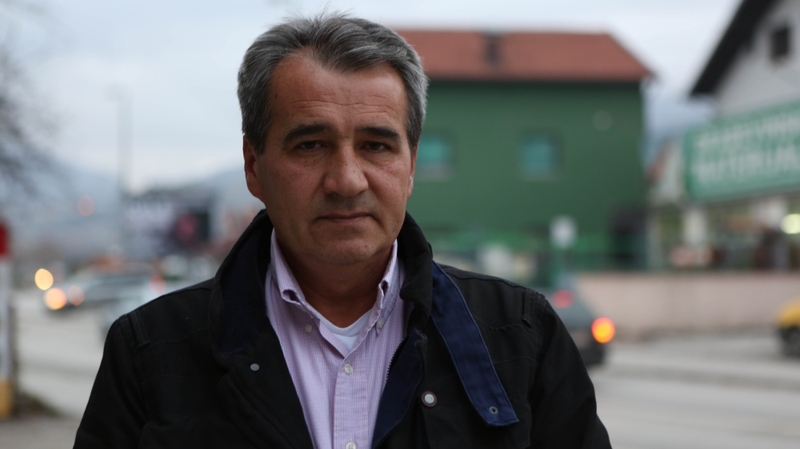 Bosnian Muslim detainees were given pieces of leftover bread to survive on, so little that Menzilovic didn’t use the toilet for two months. On the coming verdict, he says: “It’s strange that with our huge minds we weren’t successful in proving that Serbia committed aggression against Bosnia. It’s politics. It’s a fact that [UN chief prosecutor] Carla Del Ponte concealed all the documents.